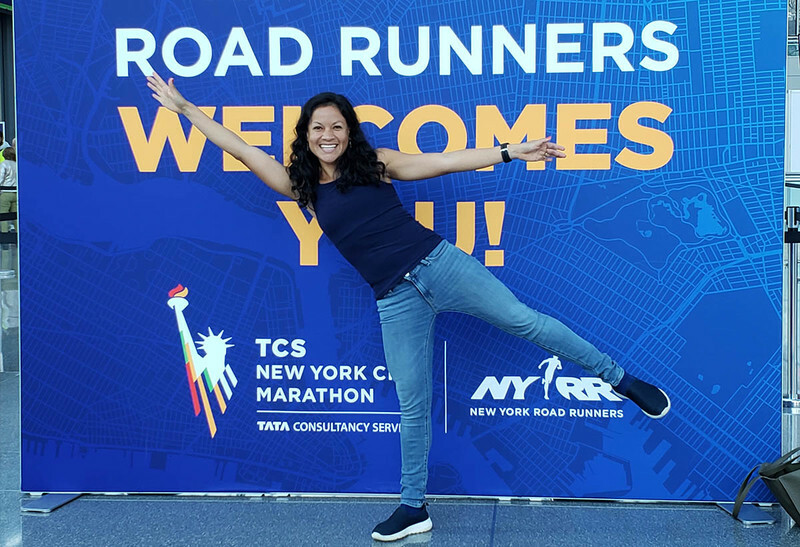 We caught up with members of Team Northwell Health to learn more about what inspires them to run the TCS New York City Marathon and the area within Northwell they’ve chosen to support. 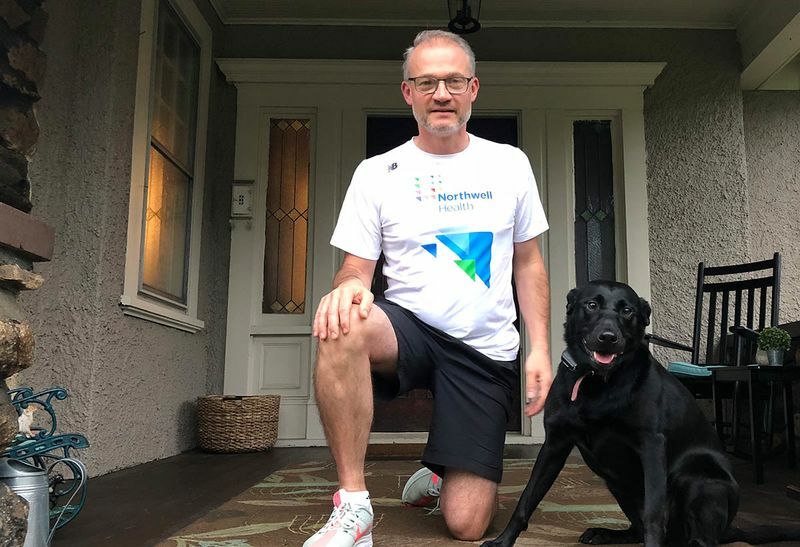 Sven Gierlinger, vice president and chief experience officer of Northwell Health, tells us how he was inspired by a nurse and breast cancer survivor who discovered a special way to give back to breast cancer surgery patients. What’s the best part of your role at Northwell Health? Knowing the work my team does positively impacts patients and family members across the entire health system, in various care settings. 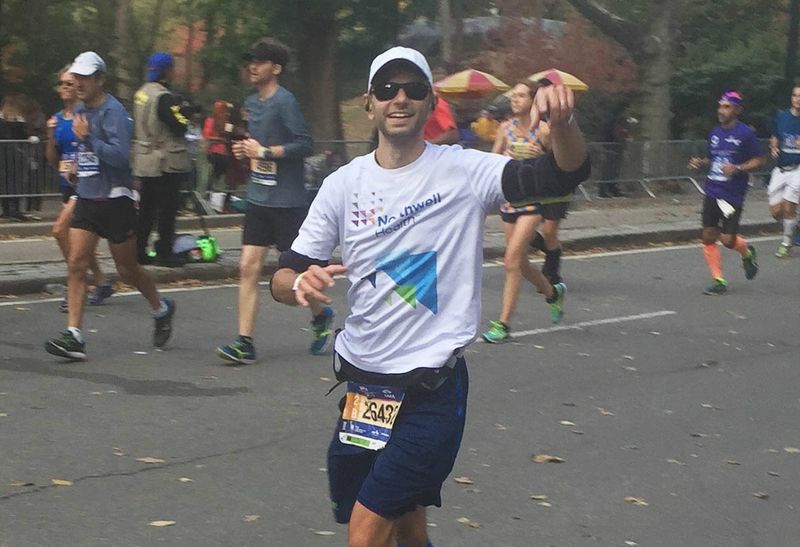 What inspired you to run the TCS NYC Marathon? I started running a little over two years ago, at the age of 45, after a trip home to visit my dad in Germany. He wound up in the hospital during our visit due to a complication from type 2 diabetes. It occurred to me right then and there that the man did not have good eating habits and had never exercised a day in his life. That’s when I realized: I don’t want to end up in the hospital at 80. I want to live to a healthy 100. I immediately committed to a healthier lifestyle. I was already watching carefully what I ate, so I decided to take up running. Fifteen months later (last year) I ran in the NYC Marathon for the first time. Why is it important to you to give back to Northwell? When you run a marathon as part of a fundraiser, it gives your run even more purpose and meaning. Plus, your friends and family are donating to your cause, so you don’t want to let them down! If you’re going to run, you may as well benefit other people while you do it and there is no better feeling than supporting your own institution. 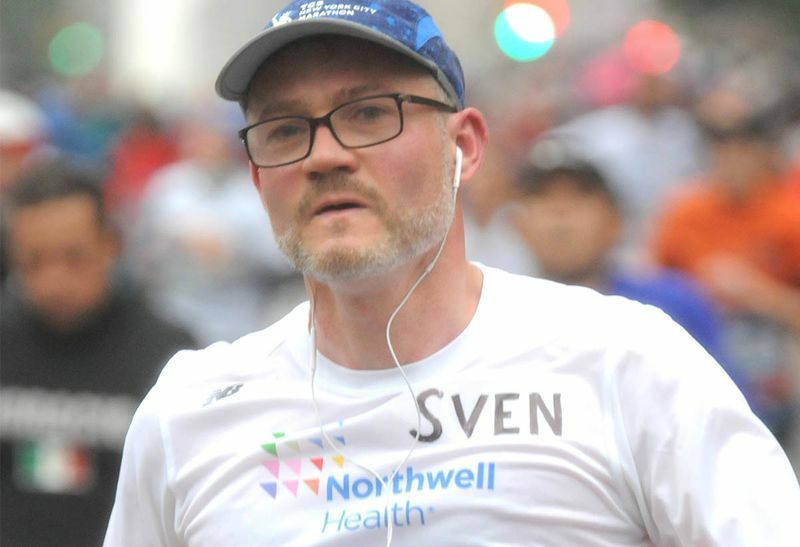 What area are you fundraising for at Northwell Health? Why does this area matter most to you? I’m raising funds to support breast cancer patients. Specifically a Northwell Health nurse who is using her personal [patient] experience as a breast cancer patient to make a difference in other people’s lives who find themselves in the same situation she was in. For Debi Cavolo, a Northwell Health Operating Room Nurse with over 20 years of experience, and mom of two daughters – her dedication to patient-centered care formed a new meaning when she “got the call” and was diagnosed with life-altering breast cancer. When you run a marathon as part of a fundraiser, it gives your run even more purpose and meaning. After she recovered from cancer she was inspired to give back and started creating ‘pink themed’ baskets containing thoughtfully chosen personal care items. These simple baskets would offer comfort and emotional support to women whose lives have been forever changed by some form of breast cancer surgery. Debi often shares, “I felt like nobody would understand what I was going through. I want to let them know that they’re not alone, so the next patient doesn’t feel like I did.” She delivers these baskets out herself… by hand. It is during these moments that she provides the ultimate offering of empathy. She selflessly shares space with each woman, cries with them, and gives the much needed encouragement that she can do so well, based on her own personal journey. Her goal is to give every breast cancer patient undergoing surgery at Northwell Health the opportunity to get one of these baskets. How did you inspire others to donate to your fundraiser? I think the people that support this fundraiser are inspired by Debi’s story and want to help her reach more patients. And almost everybody knows someone who has been affected by breast cancer.